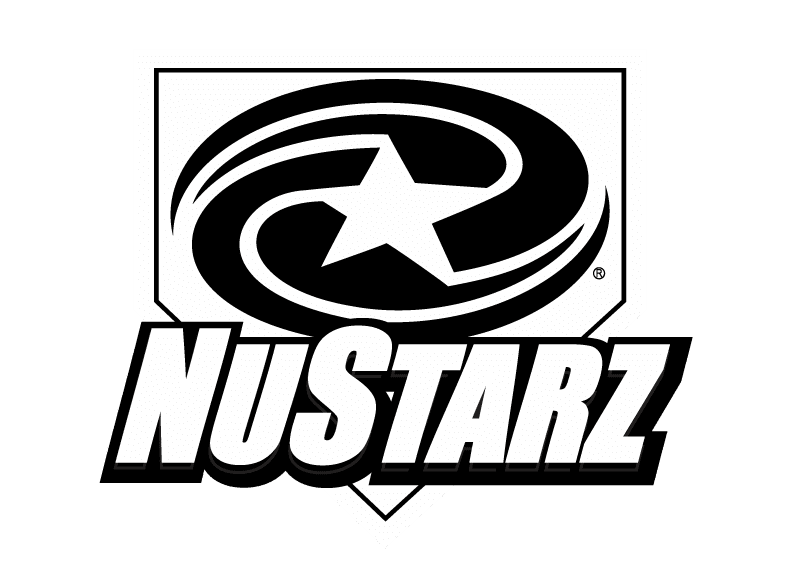 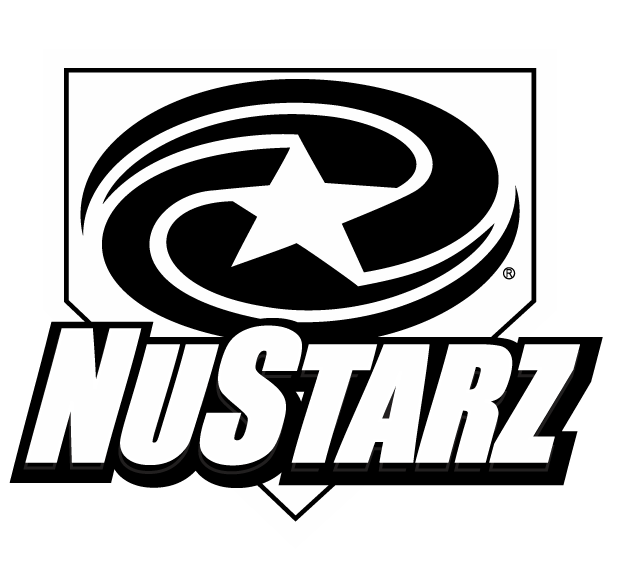 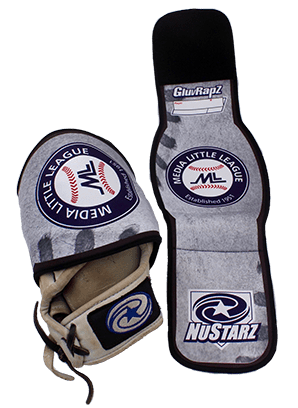 The easiest and coolest way to shape and protect your baseball glove. 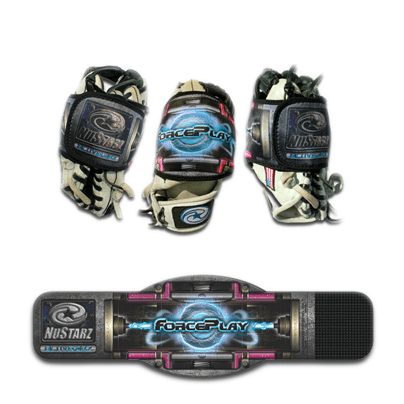 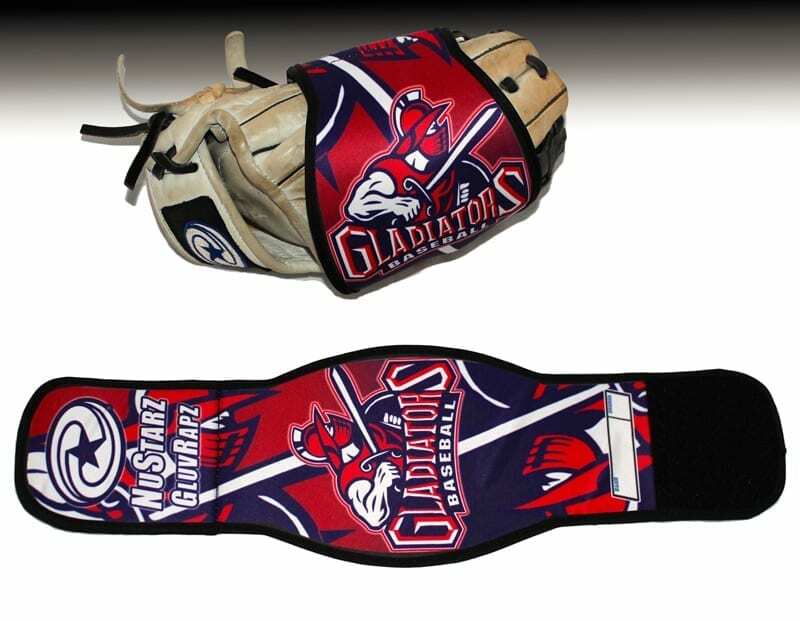 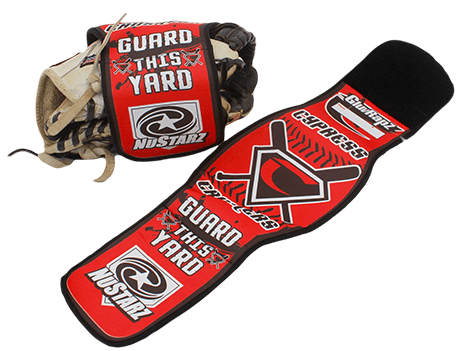 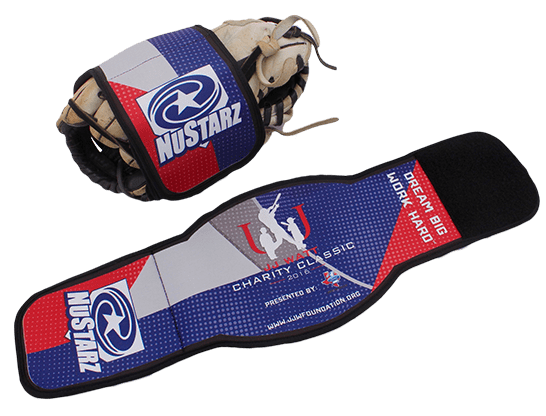 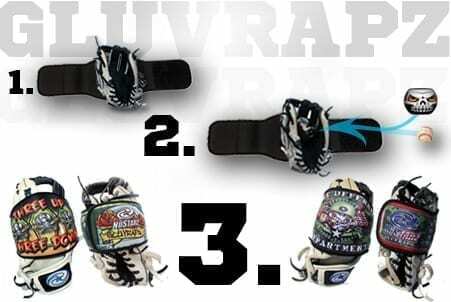 GluvRapz™ are high quality neoprene wraps that you put around your glove to break-in or maintain the shape of the pocket. 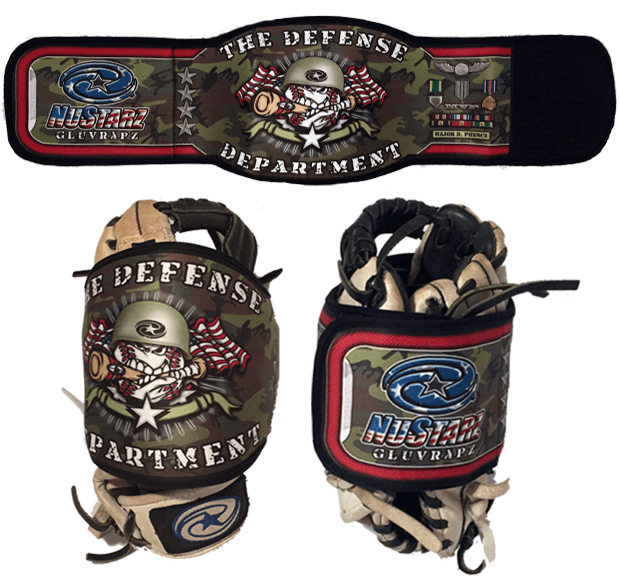 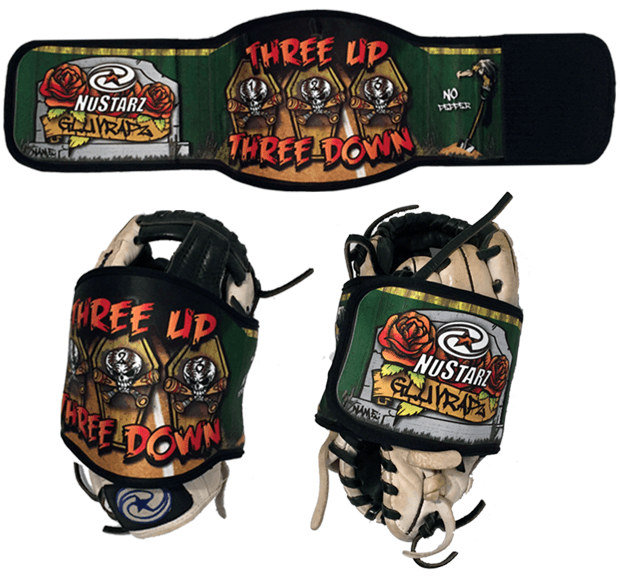 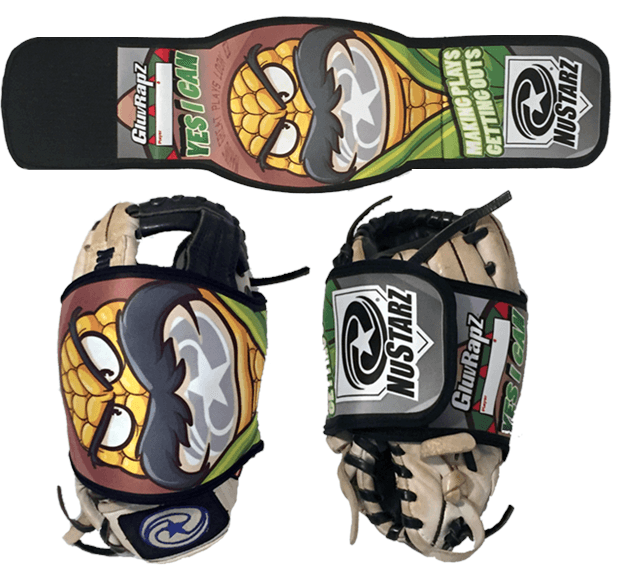 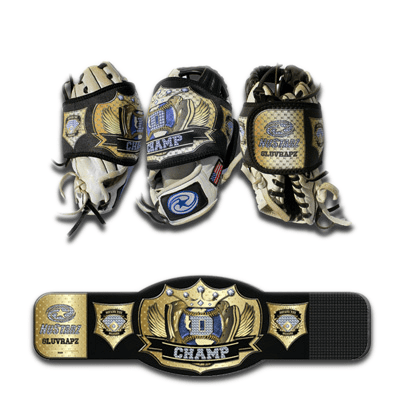 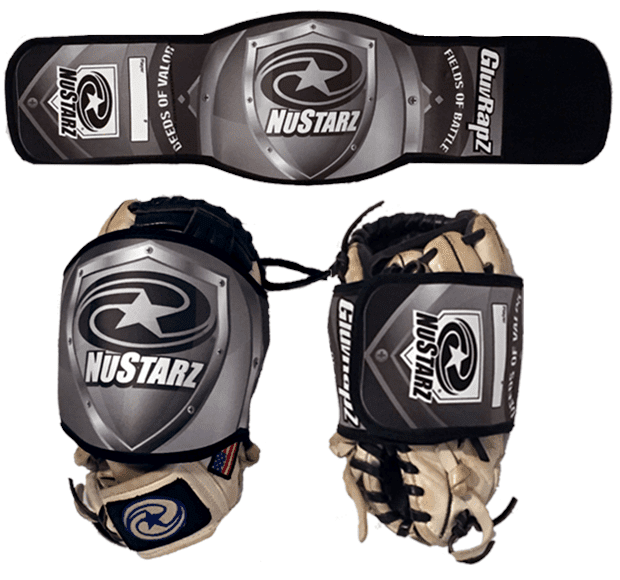 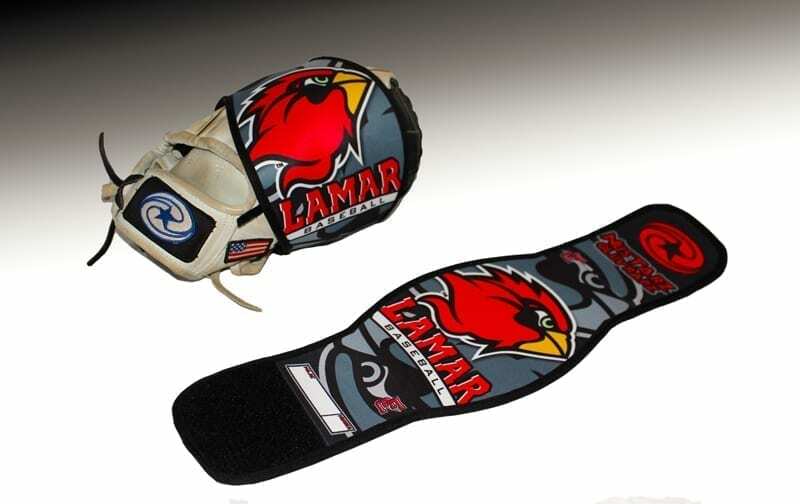 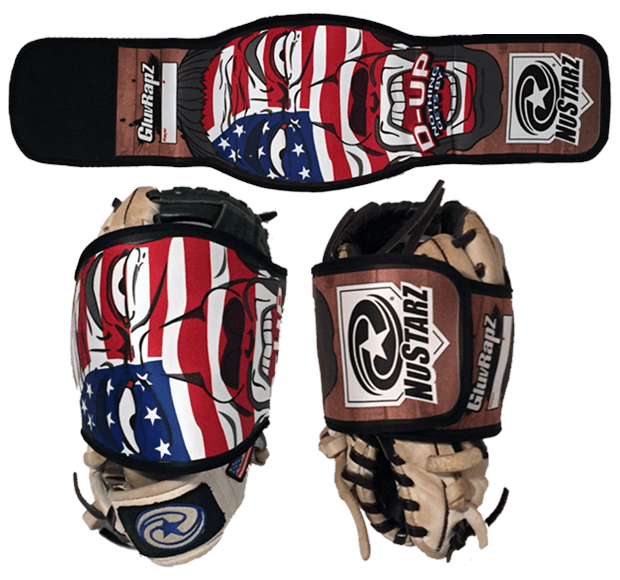 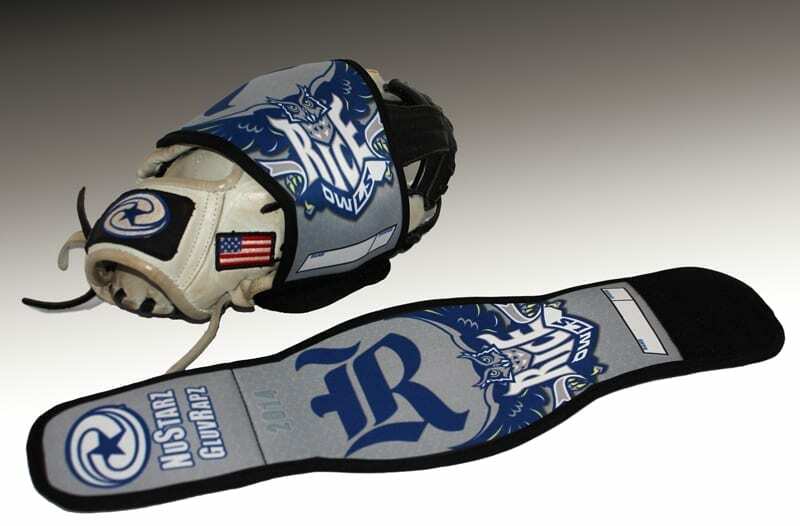 The patented shape fit most baseball & softball gloves and made from the thick-thick stuff. 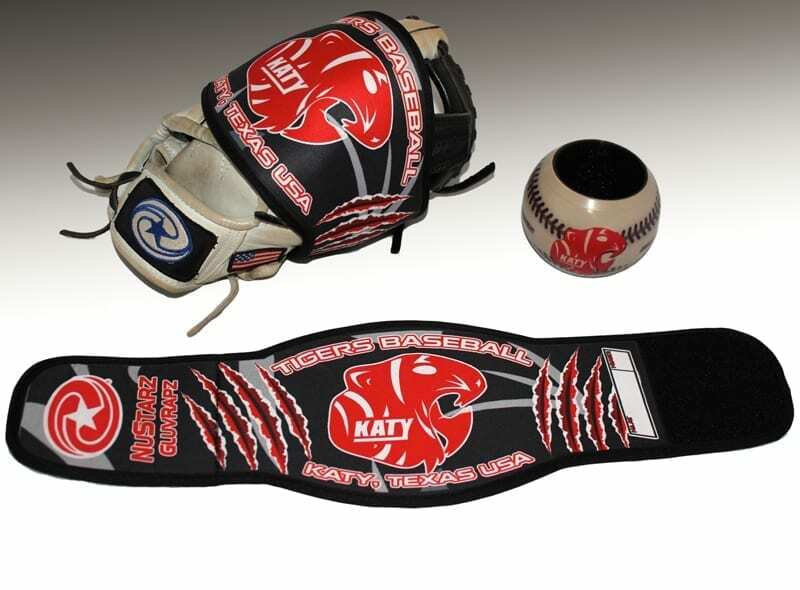 Designs and graphics are baked into the material so it will never peel.